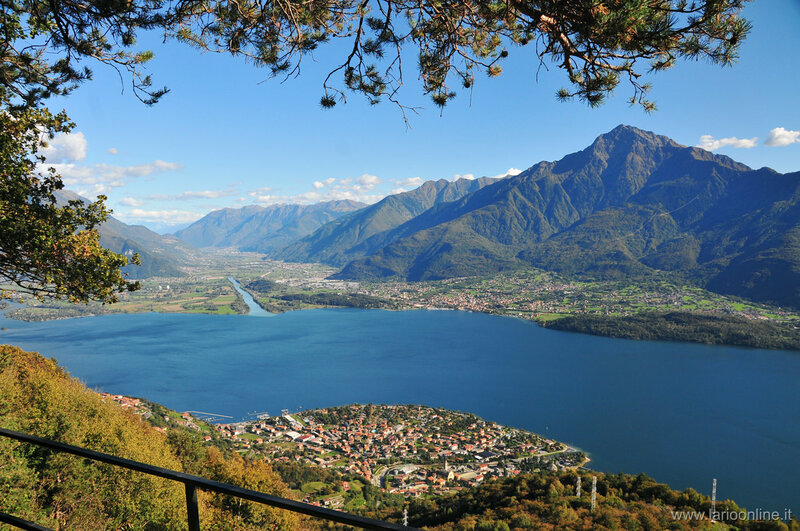 The northern part of the Lake of Como, known with the name of Alto lago, is an area rich in history and in nature, with the beautiful landscapes, that give to the area a precise identity, different from the other parts of the lake. 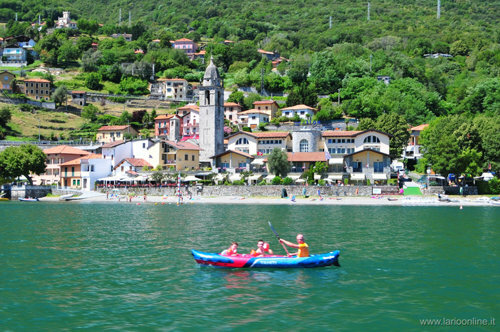 Land of ancient customs, here the nearness to Switzerland and the countries of Northern Europe has been exploited, and this is the destination of tourists that love water sports and mountains. 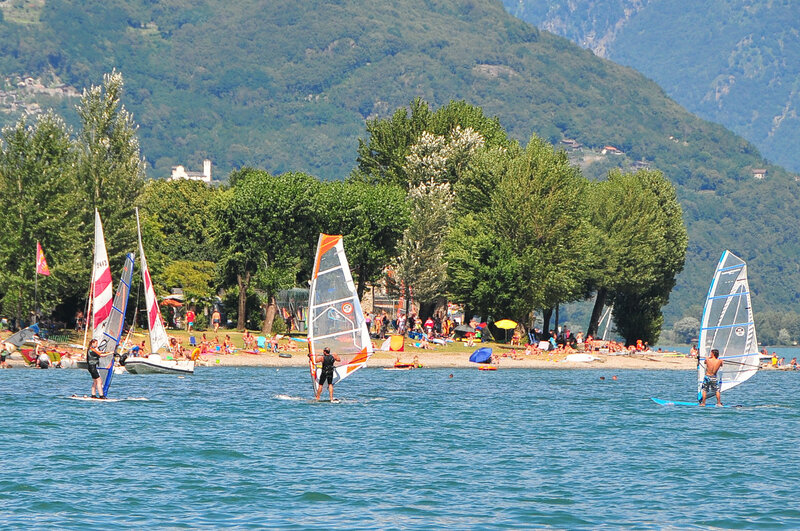 The Alto Lario offers occasions of amusement and of enrichment. 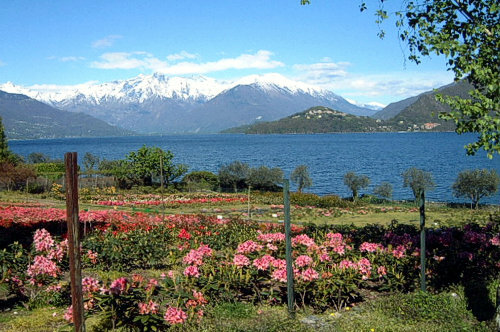 From Menaggio to north, the landscape of the Lake Como from idyllic becomes wilder, then, as a charm, becomes a wide basin, surrounded by a frame of mountains and valleys. 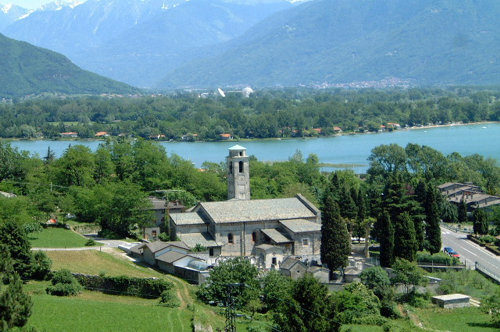 Here, on the banks appears the suburbs of Dongo, of Gravedona, of Domaso, of Gera Lario and of Sorico. 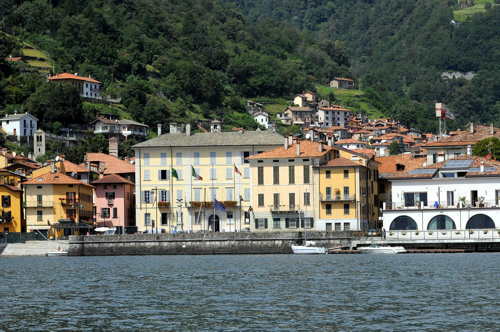 On the opposite side, the town of Colico, set down on the layers of imposing Mountain Legnone which, with the its rocks, forms a natural gulf: the bay of Piona. 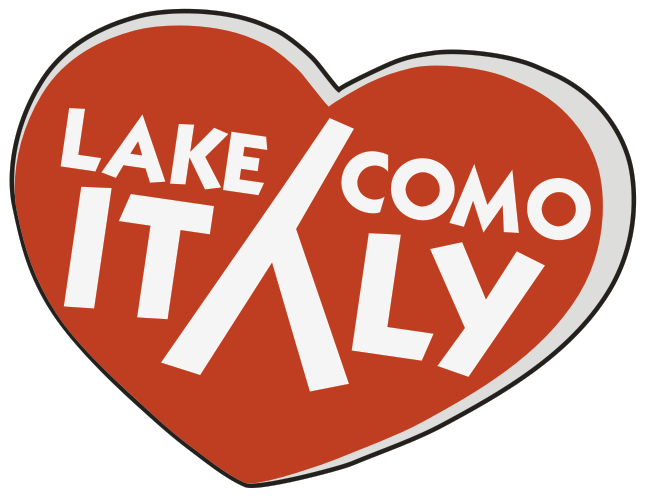 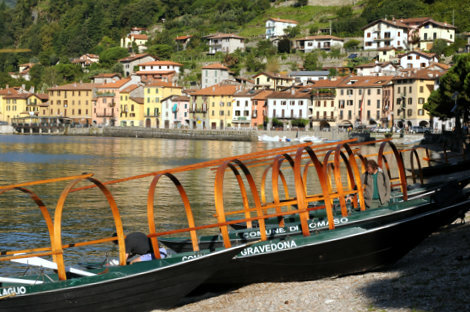 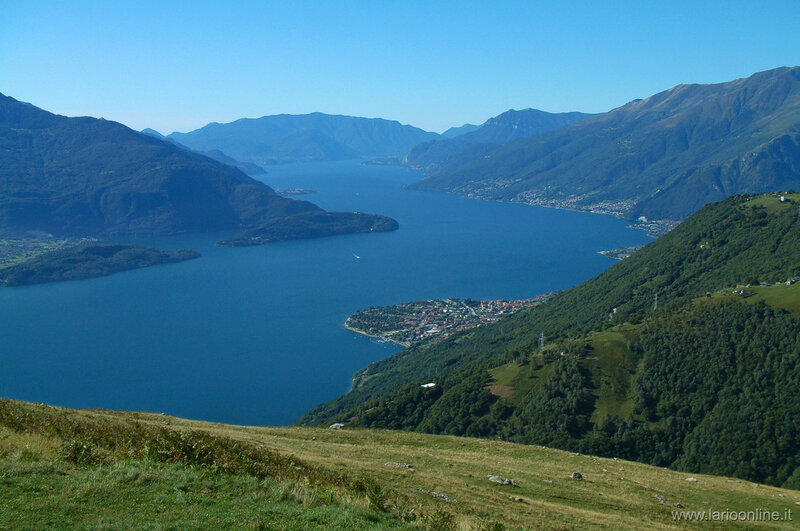 The high lake Como became the favorite destination of an international tourism and seat of renowned schools of different nautical disciplines, from the surf to the kate, from the sail to the catamaran, from the canoe to the water ski. 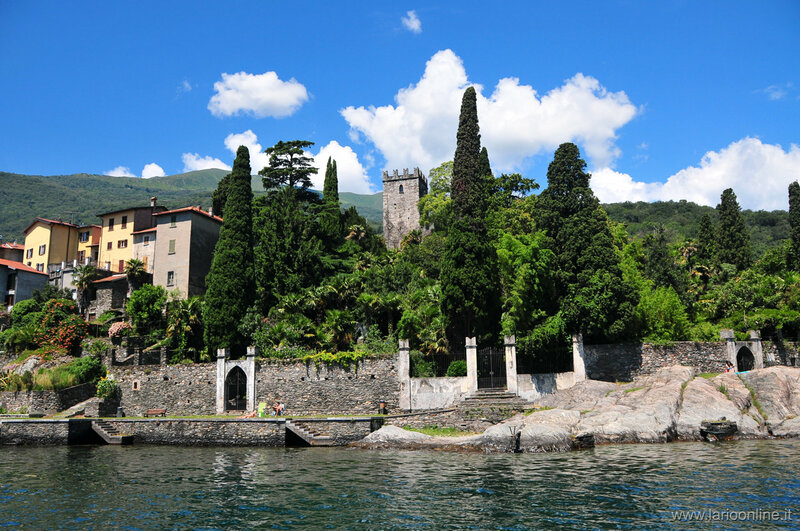 Here, where water and sun melt together with the vacation, where the relaxation is accompanied to cheerfulness and the nature is queen, small and varied receptive businesses, familiar management were born. 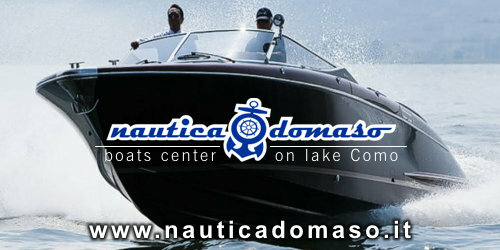 They offer warm and careful welcome at all levels. 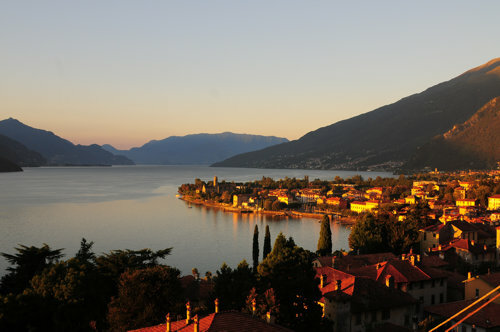 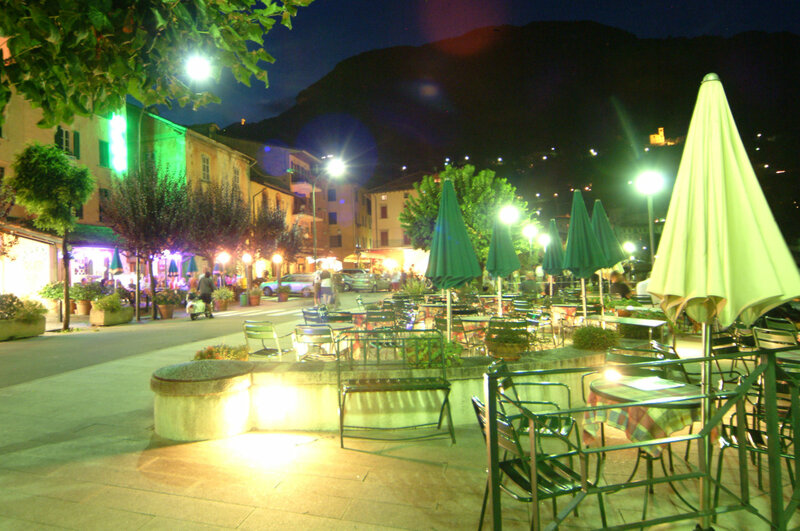 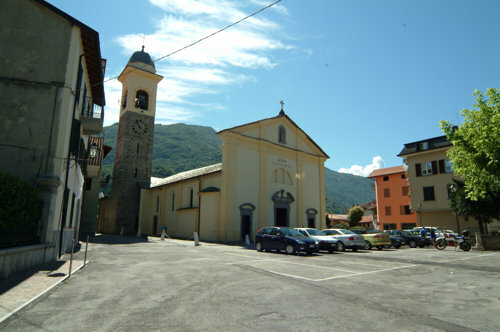 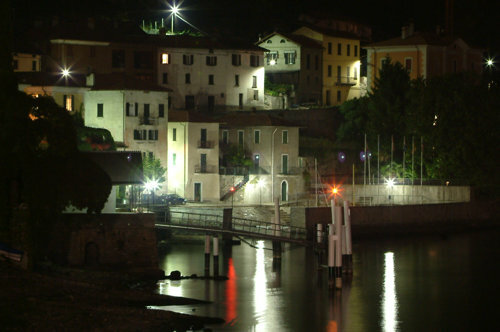 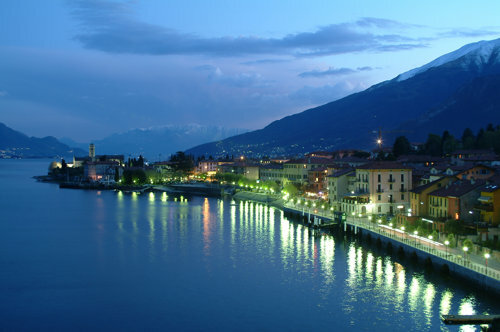 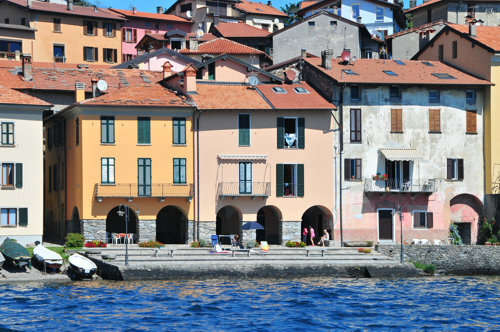 This locality is at the most northern tip of Lake Como beyond the river Mera. 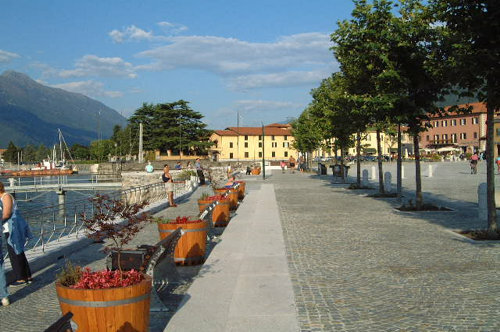 It is a vast area at the mouth of Valtellina and of the Mera valley, which was afflicted by malaria and floods up to the 19th century.